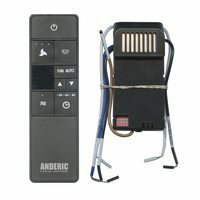 Your Apple TV remote is so slim, sleek, and small that it is easy to lose it frequently. Often, losing it happens at the worst possible time. You have just had a long stressful day, driven home through traffic jams, made a delicious-looking dinner, and now you are getting ready to sit down and binge watch a new series you have been waiting for half the year. 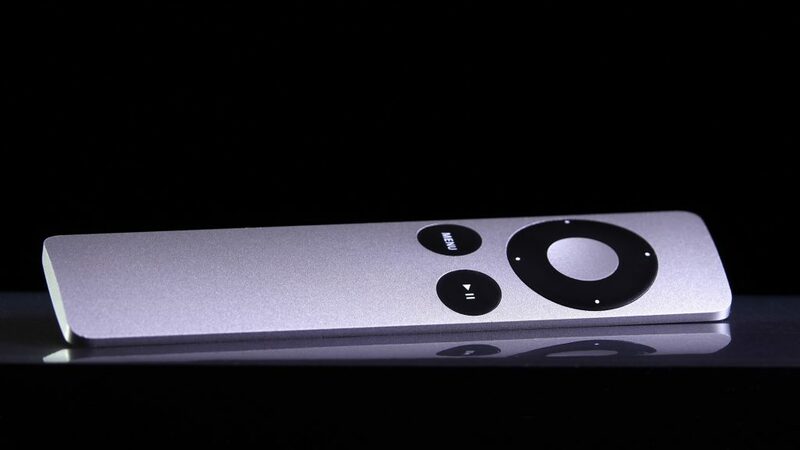 You go to reach for the Apple TV remote—and it is nowhere to be found. Now your night is ruined because you have to find your TV remote, and your dinner is sitting there getting cold. After 20 minutes of searching in between cushions, under furniture, the refrigerator, microwave, and kitchen, you eventually find it sitting next to bathroom sink—where you put it down when you used the bathroom earlier. There’s got to be a better way to not have to go through this every single time you want to relax and watch TV. Of course, the best way of how to find your Apple TV remote is to not lose it in the first place. 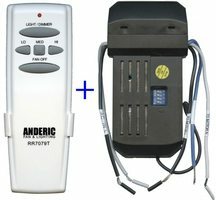 To prevent losing it, there are small security cables you can attach to a piece of furniture and the remote to keep it in one location. 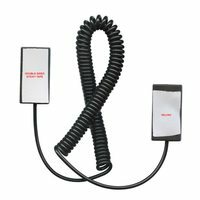 The cables are discreet and can easily be hidden underneath furniture so you only have the cable part attached to your remote. Another option, if you want to forgo the security cable solution, is to get a spare Apple TV remote. You can keep it in a drawer so, if you lose your current one, your night won’t be ruined since you have a backup remote to use. Then you can search for the missing remote later. 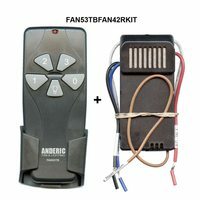 To find the best replacement remote for your Apple TV remote to have a spare or to order security cables to keep your remotes in one place, please feel free to shop online at Replacement Remotes or call us at 1-855-573-6683 today!